Carpet is a soft, comfortable, and aesthetically appealing option for flooring	in any room, making it one of the most popular types of flooring. An economical	choice, carpet saves your budget without compromising on style. With a	wide variety of carpet colors, textures, and styles to work with, your	home can be a palate of your creativity and personality. It helps to absorb sound. It can come with soil-, stain-, and odor-resistant features. It is incredibly durable and easy to clean. It can be installed over any existing floor. Visit our showroom to see the	Kansas City, MO carpet options we have to offer and to work with a flooring specialist to create	for the perfect look for your home or business. We are a local company	that family-owned and operated. 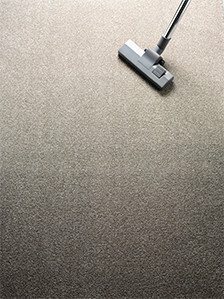 Call Mo-Kan Carpets, Inc. at (816) 472-4313 and request a free estimate!